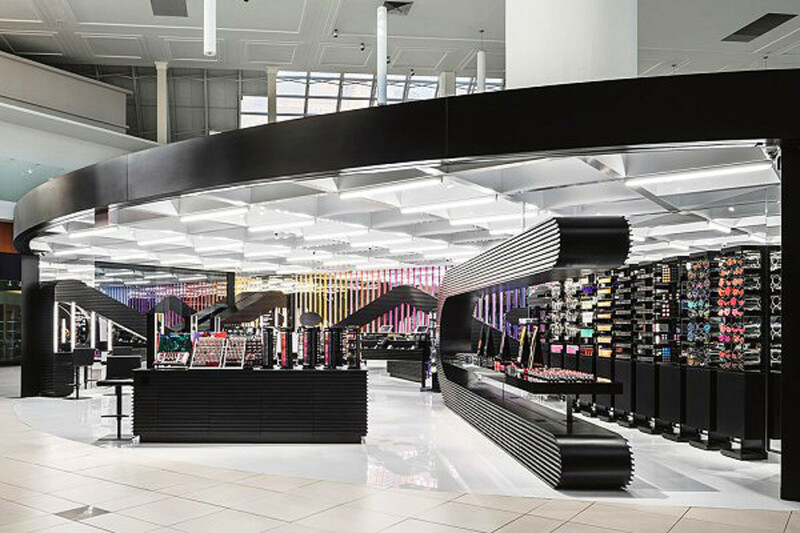 MAC Cosmetics newest store concept isn&apos;t about you. It&apos;s about your daughter -- but only if she&apos;s still in high school. The MAC youth store format is aimed with laser precision at tweens and teens. The first is already open in Orlando, Florida; the next is scheduled to open in NYC this December. Let&apos;s just say it: MAC youth stores are going to make you feel old. But your tween/teen is going to be in makeup heaven. Outfitted with large table structures in the shape of the letters M, A and C, and laden with product for testing, the new store layout is designed to encourage young shoppers to hang out and play. Customers can swatch to their hearts content, try new techniques, and post selfies to social media as they go. 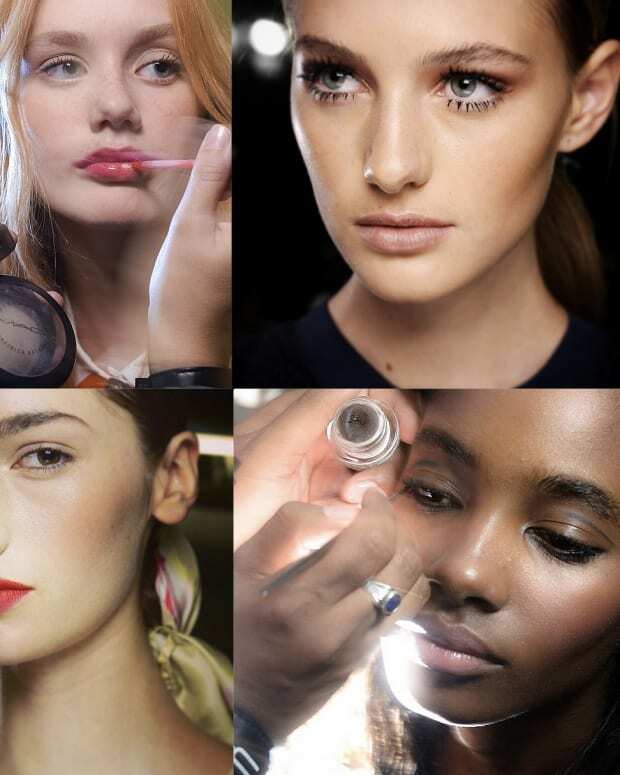 It&apos;s practically a slumber party, cosmetics-retailer style. Very clever. Very now. 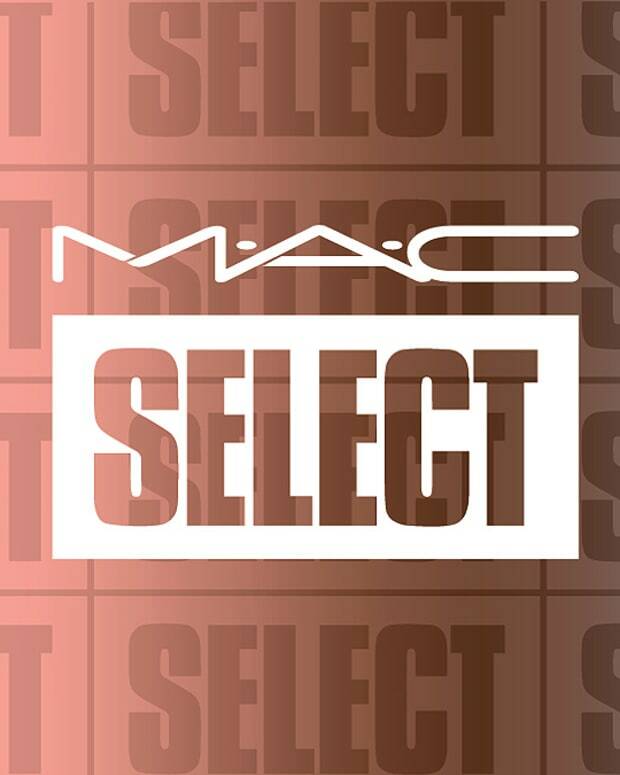 "One store doesn&apos;t fit all," says Karen Buglisi Weiler, global brand president of MAC Cosmetics. "Now we understand our customer street by street, market by market," she tells WWD. "You have to be in a world of customization and relevancy now." The first of the MAC youth stores opened in Orlando, Florida in August, and is already one of the top-performing MAC stores in North America. So your tween or teen has one more reason to want to hang out at the mall. At least you&apos;ll know where she is if you follow her on Instagram. What do you think of this MAC youth stores concept? Images: Getty and Ricardo Parra via wwd. The Brooke Shields MAC Cosmetics Collab: MAC's Most "Lifestyle" Makeup Collection?